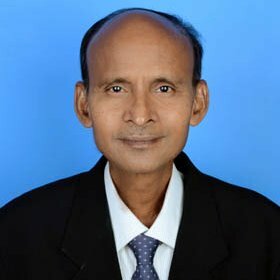 Dr. M. B. Dastagiri (PhD, IARI, 1992.) Honorary Doctorate (Hon.DL), Cambridge, England is working as Principal Scientist at NCAP, India in the theme areas of Markets and Trade and Institutional Change. He has conducted pioneering empirical studies and has published research papers in world class scientific journals. 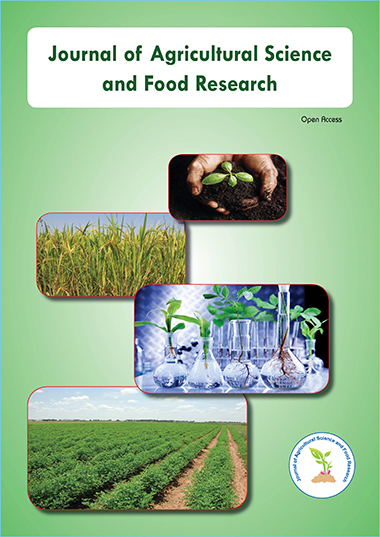 One of Dr. M. B. Dastagiri's papers, namely, “World Food Production Research, 1998” published under the distinguished scientist's column in the international journal, Outlook on Agriculture, United Kingdom. He has been awarded national and international awards.